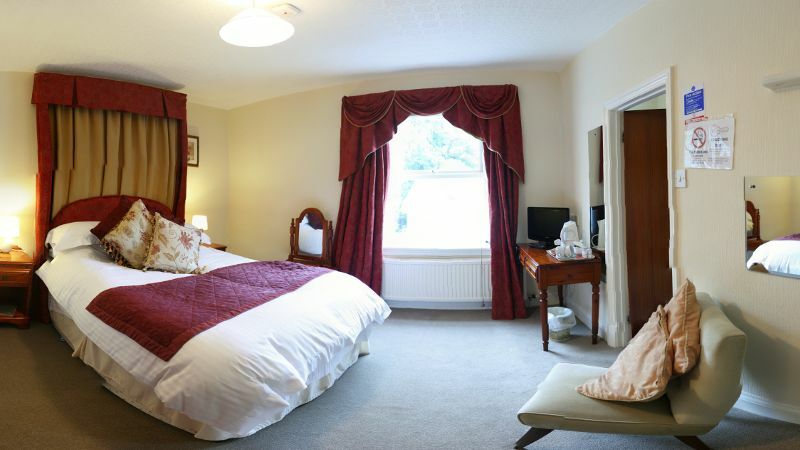 Perfect for short stays en route to your final destination, or as a base camp to explore the delights of the local area, we can accommodate up to 18 residents at a time. 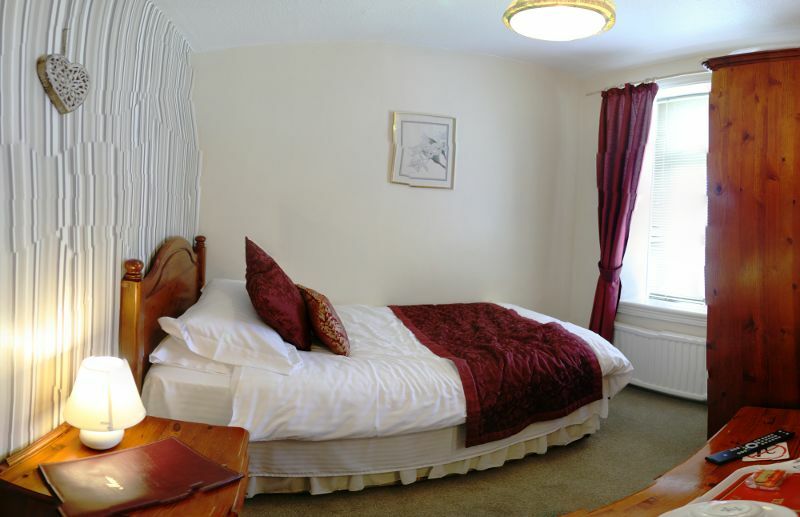 All rooms are en suite with a television and tea and coffee making facilities. Some rooms are able to accommodate an extra bed on request. Please ask for details. Prices inclusive of VAT at 20% and include breakfast. 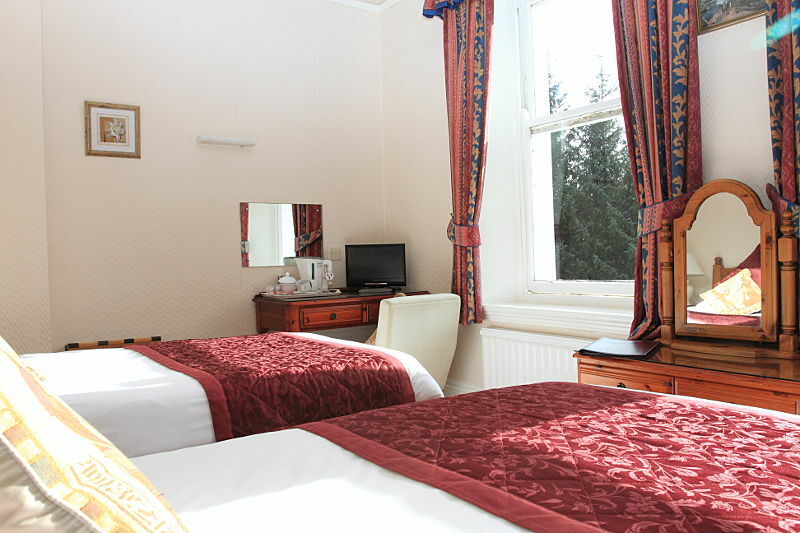 We have two (2) single rooms available (Room 2 and Room 7). 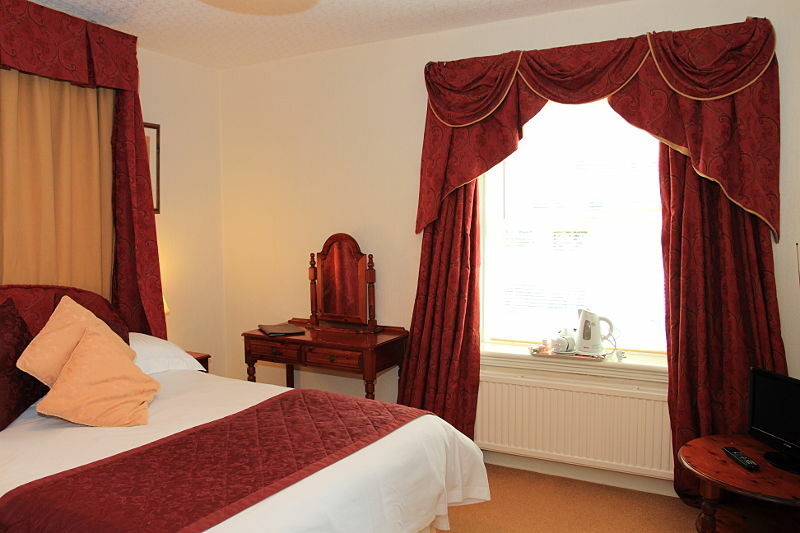 The cost per room is £50.00 per night. 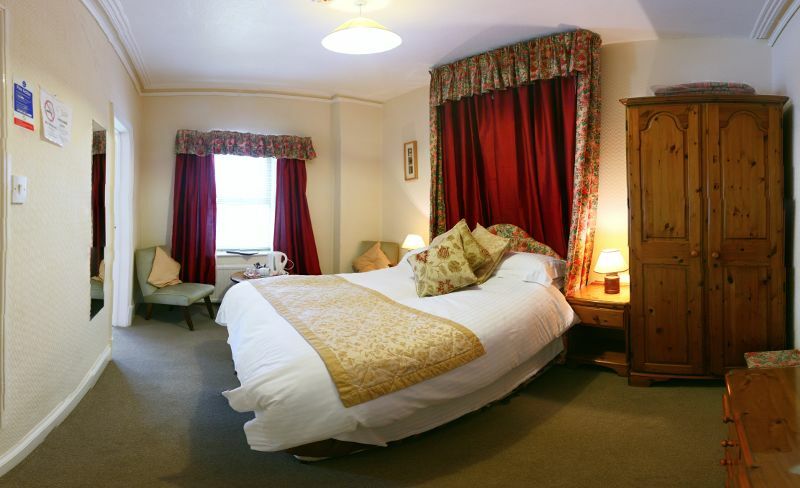 Room 4 is a twin room containing two single beds. The cost per night is £65.00. 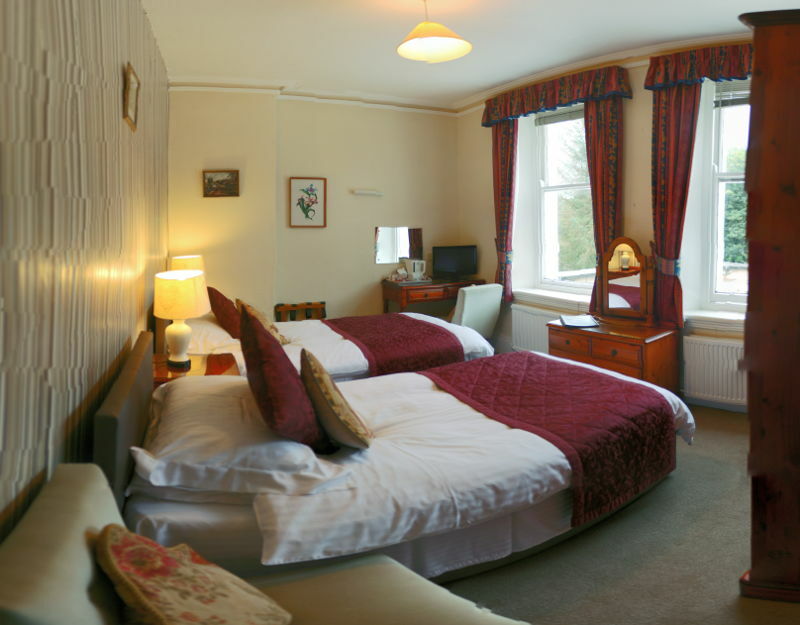 We have two (2) Double Rooms available (Room5 and Room8) at a cost of £65.00 per night. We have two (2) Family Rooms available (Room 1 and Room 3). 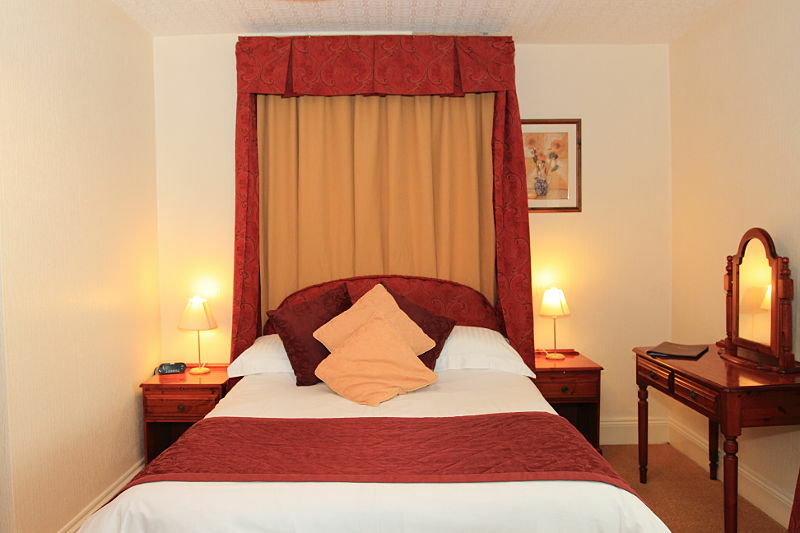 The cost per room is £75.00 per night (Children over 12 £5/night extra per child). Please call us on 01874 636 396, fax 01874 636 680 or email info@whitehousecountryinn.co.uk to confirm availability and book. Site ©2014 The White House Country Inn, Sennybridge, Brecon, Powys, LD3 8RP, UK.